What does the Bouncer trap do? 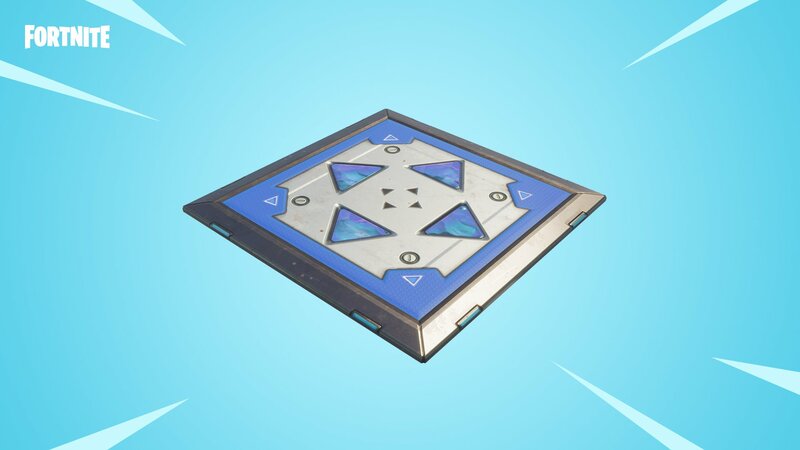 The Bouncer trap is a brand-new item that drops in stacks of three and can be found in Treasure Chests, Supply Drops, Supply Llamas or as floor loot. The trap can be placed on both floors and walls and provides a jump boost in any direction.